I know I have to upgrade my camera at some point...soon! What camera do you use? I currently have a Canon...I've used a Nikon, but I feel Canons are more user friendly. For my professional sessions I use the 5d mark ii. I agree with canons being more user friendly. I use WHCC. They only offer their business to professional photographers. A certain percentage of your yearly income must come from photography. They are great to work with! I love taking pictures for people and editing for them. I love it so much...I feel guilty charging for my services and I know I am undercharging my sessions. I'm having a hard time coming up with a sitting fee. What do you charge? Does it include only your time to take the pictures and edit them? I think this is a struggle for women. Charging for services but wait why would I charge for something I love to do! We also seem to have a harder time raising our prices too! But if you are running a business it is something you must do and people will respect you for it. Otherwise you just have a really expensive hobby and you will not be able to grow your business because you won't have money to put into it. Also, think about this...every time you go shoot a session, edit a session, and all the other details that is taking time away from your family...how much is that time worth to you? I charge for what I call a "session fee". That includes everything, the hours that are put into each session, prep work, editing, and an online photo gallery. I charge $75 per session fee. Most photographers are at least double that in my area. To determine what you will charge check out the competition's rates. I would charge at least $75. Do you offer your clients packages? I am currently working on putting packages together. But for now they just buy prints a la carte. How did you go from free to not free!? I just told people that I am trying to grow into a business and will be charging. Most respected that and had no problem doing so. when you very first started, how did you get clients or even volunteers to "practice" on? i'm super in love with maternity and newborn photography, but i only know so many pregnant people at a time, ya know? When looking to grow my portfolio I will send an email out to friends to pass along to their friends. You can also do it on craigslist, a church email list, or make a flyer for a local baby boutique. I usually will wave the session fee and let them choose a free 8x10 and they are welcome to purchase any other prints they like. can you get away without having to upgrade your camera by just getting better lenses? Or, let's say 5 years from now I have a successful photography business, would you think it was worth it to upgrade to a Canon 50D or 7D. I started out with a canon rebel and when I became a business I bought a professional grade camera. My advice would be to start saving up for a 50d. You will be able to tell a difference. Not only in your photographs but also in the performance of your camera. I don't shoot with a 50d but I know photographers that do and they LOVE it. So, you can get away with using a rebel but you will not regret upgrading. Here is an example a picture I took with my 5d mark ii. My images are so much more crisp and clear!! Her eyes had NO editing done to them!! I have looked at the Canon Rebel Xsi. I have read a lot of good reviews and plan to purchase a better lense to go with it. I don't want to overwhelm myself and we don't really have the money for the Canon 40D. As a newbie to photography and the mother to only one child, would this camera be sufficient for my new found passion and interest? Absolutely!! You will not be disappointed with that camera! I'm doing the same thing only with scrapbooks (not photography:). I'd love tips on how you advertised your business within the blogging world. This is my personal blog and many of husband's side of the family and friends read it, along with people I have never met! (so humbling!) I have not revealed on this blog where I live or our last name. Just out of protection for my family. So I have not received any business from this blog nor have I advertised on this blog. All of my advertising is done locally and through word of mouth. But blogging and the internet are great ways to advertise! BlogFrog is great for that too!!!! Talk to me about model release forms. Do you use them for any photos you out online? Do you have everyone (who is willing to) sign one? What is included in it? I use them for photos I put online and I have some printed out on canvas for display purposes. Yes I do have everyone sign it. It basically says that my clients give permission to use the photographs taken for the purpose of display, portfolio, advertising, website, or an publication to promote my studio or name. How did you pick your business name? What about logo? Do you have a tax ID number? A business license?So many freelance photographers in my area seem to just skip the "business" aspect of it. Is it worth it doing it the right way with signed agreements and model releases and copyrighting photos and branding? For my business name I just used the same name I use with this blog which has made things a tad confusing. :) I only photograph children, bellies, newborns and families my name seems to give off that feel. My logo was made by a graphic designer. Yes, I say do it the right way with tax i.d. numbers, license, and DBA. Again "real" photographers and your clients will respect you more because of it. And there are certain companies/vendors that will only work with you if you can provide a tax i.d. number! What do you use for clients to view images...any particular online gallery you love? What do you use to backup your photos? how do you determine your a la carte pricing? I shopped around with area photographers and in the custom photography market I am the least expensive when it comes to print pricing. But will over time work up to where they are! Thanks for all of your great questions! Something else I want to say to those of you wanting to start your own photography business. Don't be the one that is muddying up the market! For example charging too low of rates or giving away cd's. You want respect from your competitors and you want to be treated like a professional..then you need to run your business like one. 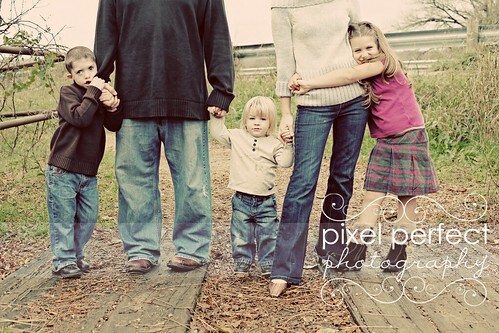 Anyone can grab a DSLR camera take family photos, edit them and hand the cd over to the family. Show your clients that you more than just another mom with a DSLR. You are a business woman who loves what she does and is worth every penny they pay. Because we know how much time goes into it! Decide what you are going to name your business. Go down to the courthouse fill out a DBA, get a tax id number, open a business bank account and get a logo/watermark. GET ON THE WEB!!! Have a blog or website (or both!) for your business. I have to say that I was a little shocked by the overhead costs of running a business. So be prepared for that. We chose not to take out a small business loan. I don't buy anything unless I have the cash for it. It is important for me that my business stay DEBT FREE!!! I'm sure that these answers may have stirred up further questions. So click here to ask any other questions you may have about business. This was a wonderful post and answered so many of my questions! I've given myself a deadline of 9 months (well, 8 now!) to get my act together. I will be "going live" as a professional photographer in September of this year. In the next 8 months I want to build my portfolio, get a name, logo, and branding. Start up a website and photo blog (not blogspot!) and go get "legal". That's so great that you set a goal for yourself!! Yes, wordpress is much better when it comes to a photo blog!! I can't wait to hear about your experience!! Thank you for this post. You are an inspiration to me. I've been a hobby photographer for about 7 years now and would love to turn it into something professional. what a wonderful post full of great information!! is there really a big difference in picture quality when taking pictures with a rebel vs 50d?? or is the lens more important?? My answer is yes there is a quality difference! I don't shoot with a 50d but I have friends that do and they say there is a huge difference. If you want to go professional upgrade to 50d and then start collecting lenses. Thanks so much! I'm going to try to 'take off' this summer. 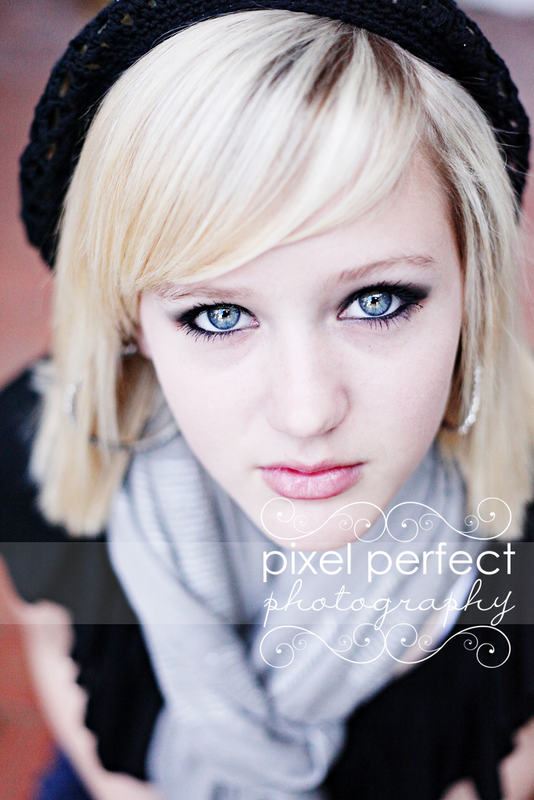 I'm anxious to do more now, but it's hard to do a ton with natural light in the winter in Minnesota. I think your tips will help make the process a little easier. Thank you so much for sharing this with us and answering our questions. I am no where near starting a business. I just recently purchased a Canon Rebel T1i in November and my husband and I are learning how to use it and are taking photography classes. I like knowing what I need to do though for when I am ready to start a business. Oh, and I told my husband about your camera and he said that was the next camera he wanted us to get. I just couldn't remember the name of it. Hey, good tip about paying for everything in cash and staying DEBT FREE...sounds like Dave Ramsey. ;-) Good advice. Great post Monica, I agree with Jess's comment above. I apprecaite your help and honesty. Thanks for doing this post, Monica! I really enjoyed reading and learning. I just got my first DSLR a few months ago and I am hoping one day to go professional, but for now I have a lot more to learn. I just came across your blog. With my recent failed IVF, I have seriously considered learning photography as a hobby. I am trying to take time out for ME and learn something that I've always wanted to do. Thank you for the tips. I really enjoyed reading your answers to the same questions I have. You have a lot of great advice to starting out.